Nothing says “writing a direct sequel” like being forbidden from watching the original show. 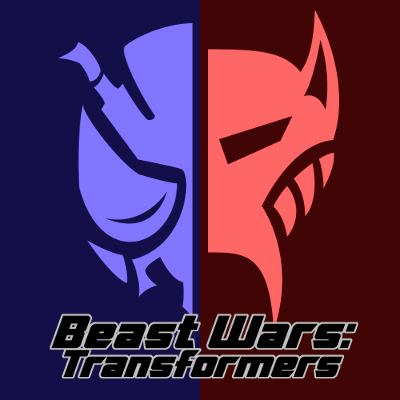 This week, Michael and Peter discuss the totally atonal sequel to Beast Wars. NOTE: The three-part “Revelations” episodes Michael was referring to are actually episodes 7-9, rather than episodes 6-8 as claimed. Next week: G-Force: Guardians of Space. Meanwhile, Michael compares season 3 of Beast Wars to the final season of Mad Men, Peter is disappointed by the season premiere, and both hosts attempt to describe Optimal Optimus’s appearance. Episode 68 – G-Force will release on June 20. When Optimus is away, the Preds will play. 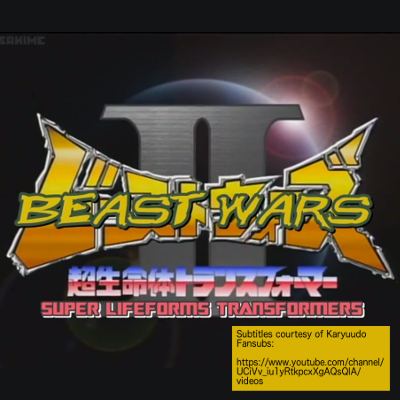 Season 2 of Beast Wars starts off crazy and continues ramping up from there. Meanwhile, Michael apologizes for mispronouncing a series title, Peter appreciates a new characters dual-wielded weapons, and both hosts are at a loss to determine where the show is going from here. Also included: media that made us cry, an all Scott McNeil buddy cop movie, robot flirting. Beast Wars Part 4, covering the third and final season, will release on June 6. As season one of Beast Wars draws to a close, things start to get crazy. Meanwhile, Michael compares the first season to first seasons of Star Trek, Peter questions Megatron’s method of dealing with open rebellion, and both hosts look forward to the future of the Beast Wars. Also included: Tango and Crash, DBZ and McDonald’s, question mark endings. The Beast Wars begin, and it doesn’t look pretty. Also included: The Mainframe Effect, maintenance on the Absolution, animals holding advanced technology.